Even if you do NOT count all of the studio equipment we record with, and only count the personal devices … I have five with me in the studio as I speak. Like with all technology, batteries give and they take. They take in the form of sparking fires. A recent California Product Stewardship Council survey reported that of 26 surveyed waste facilities from all over California, 83 percent had a fire at their facility. 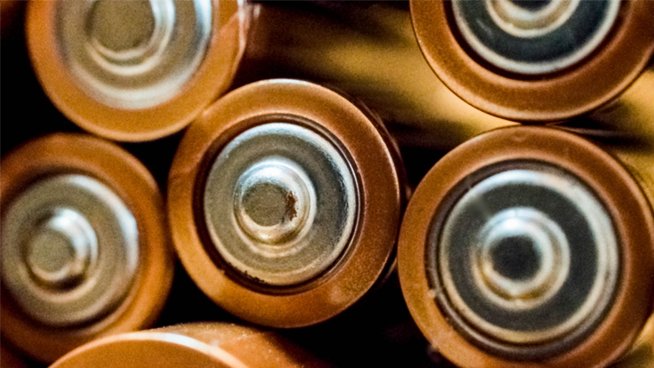 Sixty-five percent of the reported fires were due to batteries. And if you factor in the finite amount of rare-earth minerals we have on the planet that these batteries require, battery recycling becomes almost an ethical responsibility issue. This week we speak with the CEO of Call2Recycle about their new Bay Area campaign for recycling batteries called Avoid the Spark.